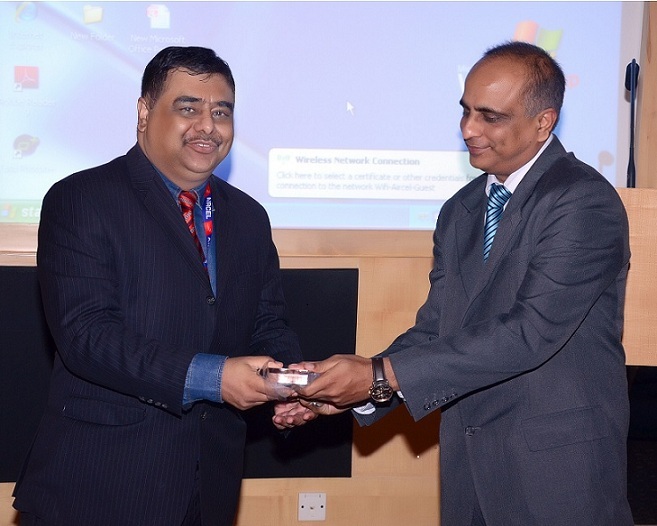 The Art of Transformation: Reach out to the Stars ! 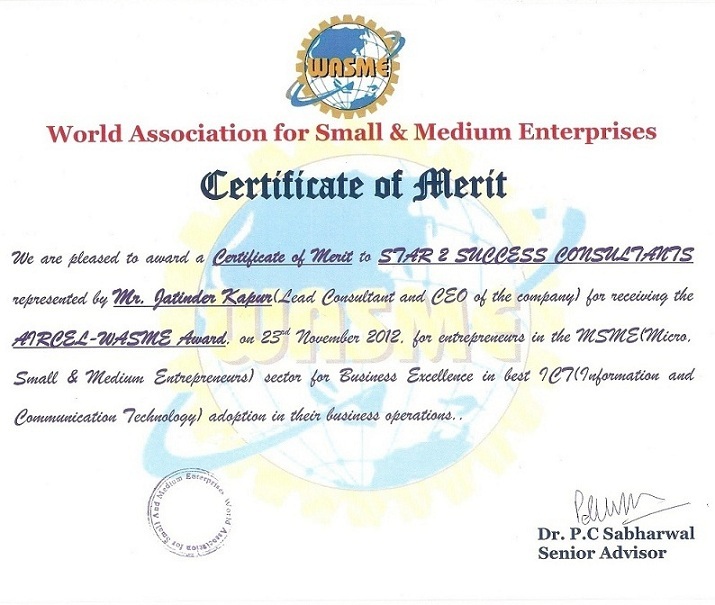 Merit from the World Association of Small & Medium Enterprises (WASME) for Business Excellence. Star Health Vacations™ is into Global Health Travel Solutions, Mind Body & Spirit Tourism, Medical Tourism, Alternative Health Tourism, Health Camps with a focus on Ayurveda, Yoga, Meditation, Reiki, Flower Therapy, Mud Therapy, Spa Therapy etc .